Max Factor Creme Puff is one of those cult beauty classics that’s been doing a good job of keeping women’s complexions shine-free for a number of decades. 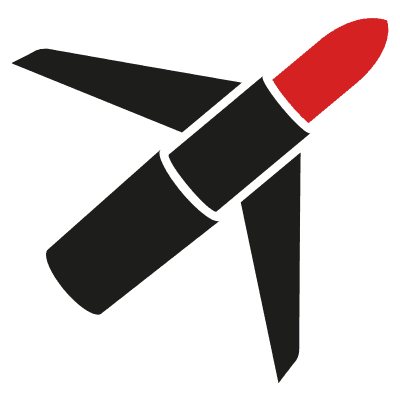 Launched in 1953 – which means that this year it’s celebrating it’s 60th anniversary – while you may not have heard of it, ask one of your older female relatives and they may well have a nostalgic moment. As someone who likes to keep shiny skin at arm’s length, I’ve always got a pressed powder compact in my bag – along with the marvellous DHC blotting papers which are great for the minimal oil breakthrough you may experience at this time of the year. So what’s the deal with Creme Puff? Apart from the scent which is very distinctive, I’ve been using the Natural shade (there are 9 shades in total) and it certainly does what it’s meant to do – give a flawless, matte finish without going cake-y or drying. It’s perfect for achieving that uber-glamorous, screen siren look in the vein of Rita, Marilyn and Bette (who all probably used Creme Puff at one point in their heyday). And if you’re going to be in front of a camera for any reason, this is an essential to keep the shine at bay – just ask any make-up artist. 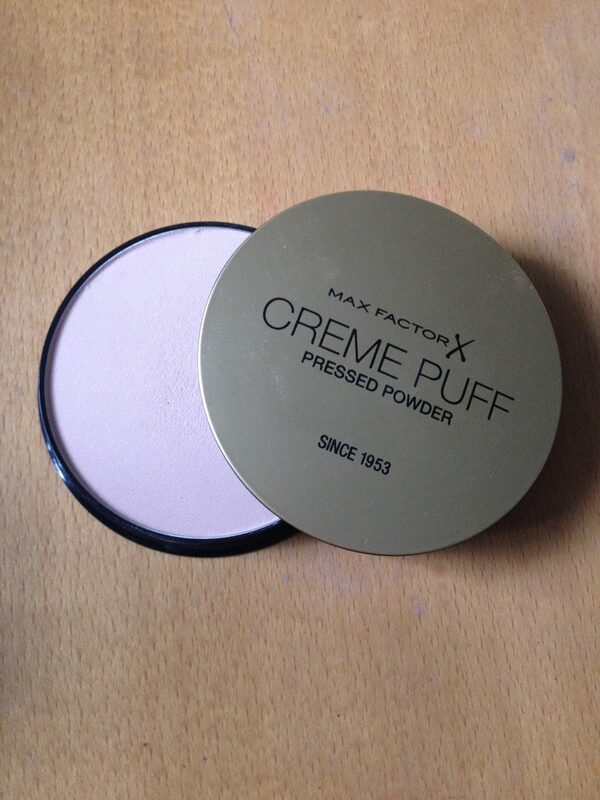 Max Factor Creme Puff Pressed Powder costs £5.99.